I am so excited about this shoot from Saturday! 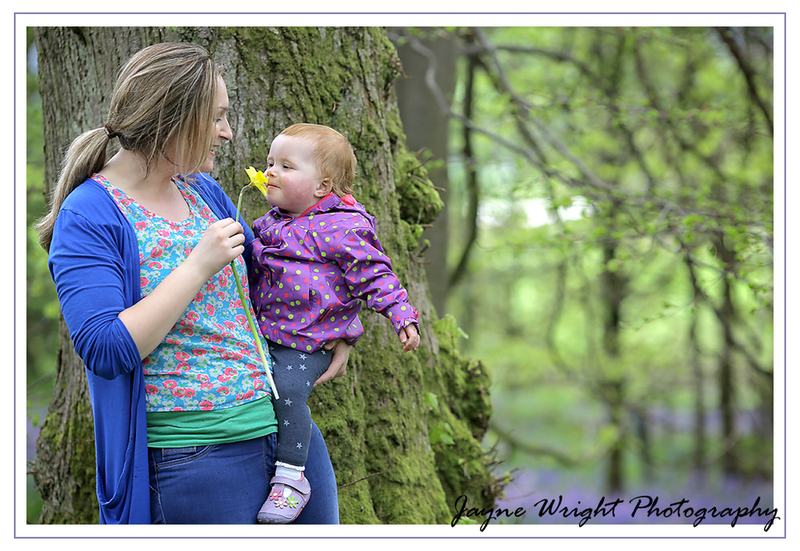 The location was amazing and the family were just so lovely! It's great when everything comes together! I owe a big thank you to the land owner for allowing us to use her wonderful woodland with all of its beautiful bluebells and glorious trees!